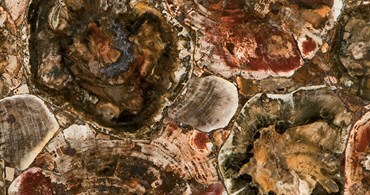 Caesarstone countertops and surfaces are exceptionally beautiful and strong. 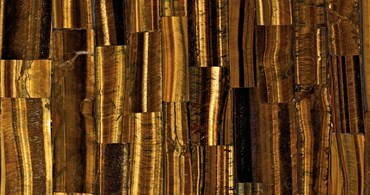 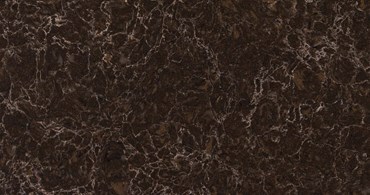 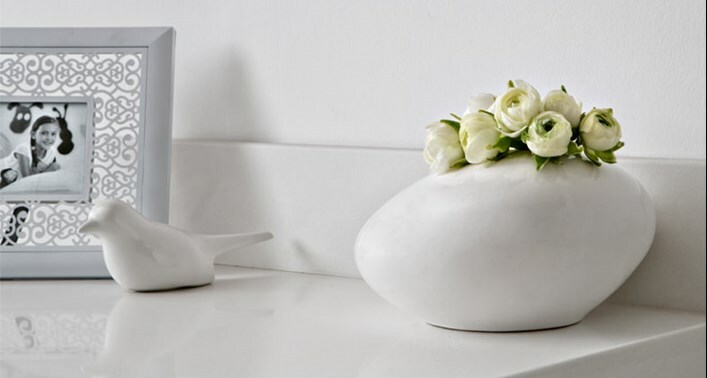 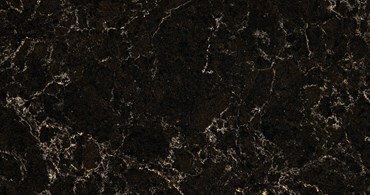 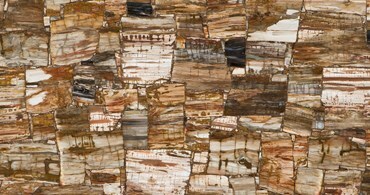 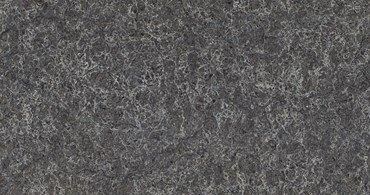 It is perfect for kitchen countertops, bathroom vanity tops and many more interior design solutions. 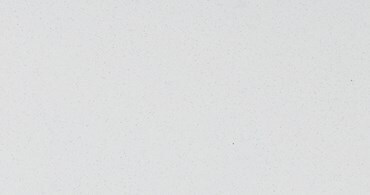 Finding exactly what you want isn’t easy. 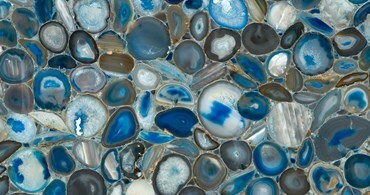 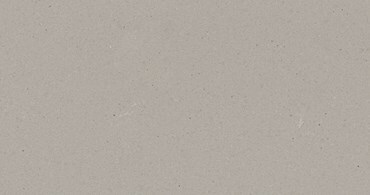 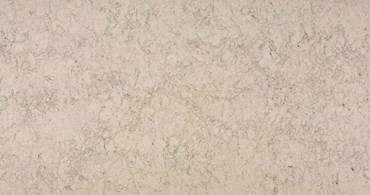  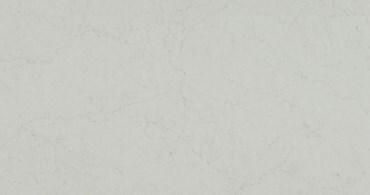 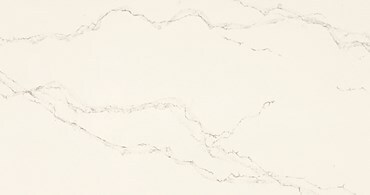 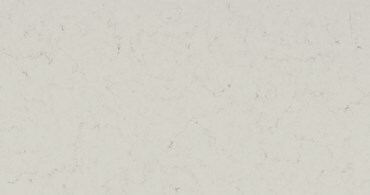 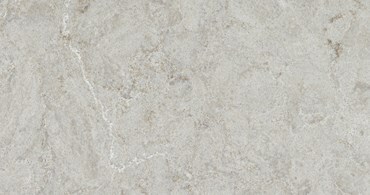 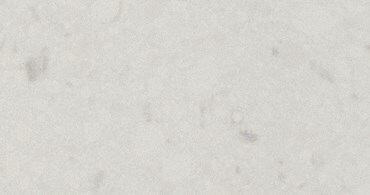 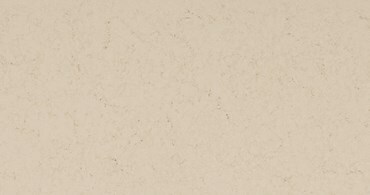 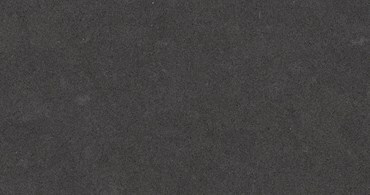 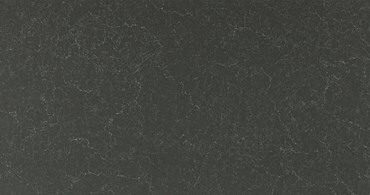 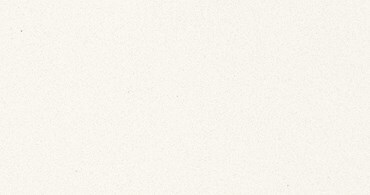 Since 1987, Caesarstone has been creative with thier quartz, offering more colours, styles and combinations. 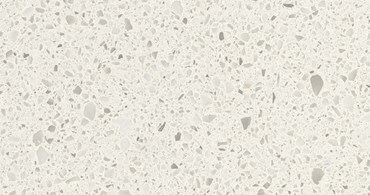 Kitchens and bathrooms look great dressed in Caesarstone, but we’re sure you can think of many of more ways to use them. 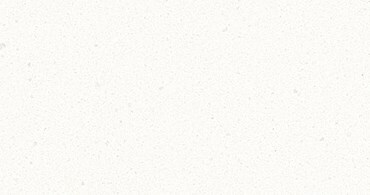 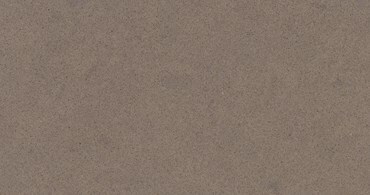 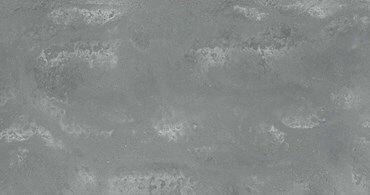 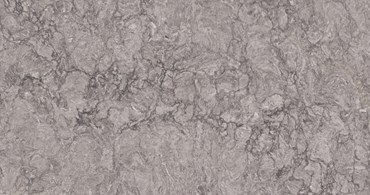 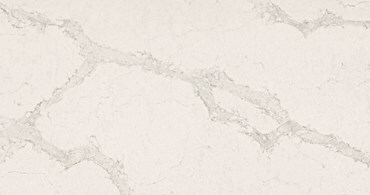 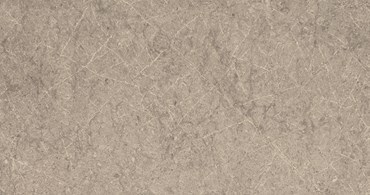 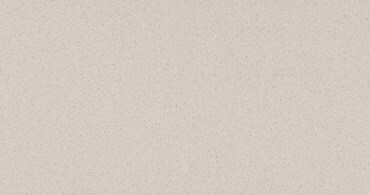 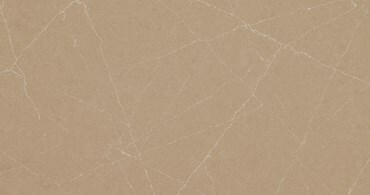 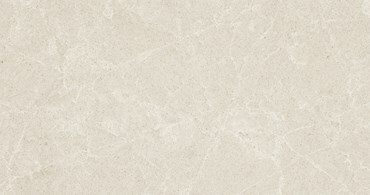 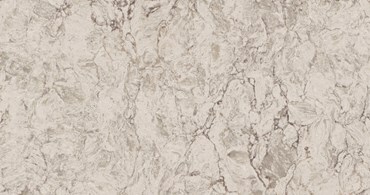 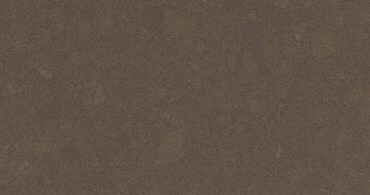 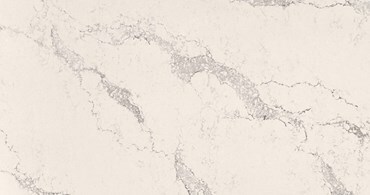 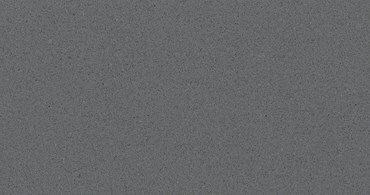 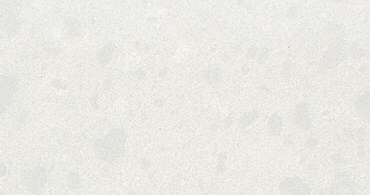 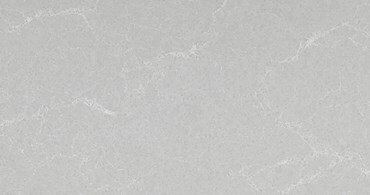 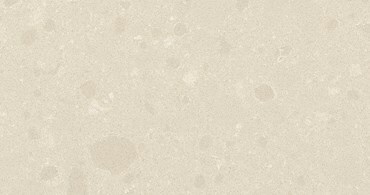 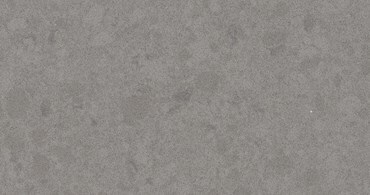 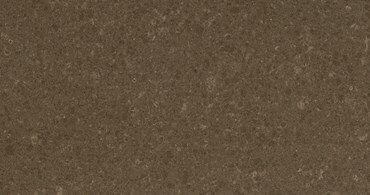 Ceasarstone simply provide the tools for you to put your unique stamp on any room, and create an interior finish which is strikingly different than any other. 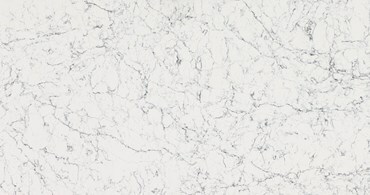 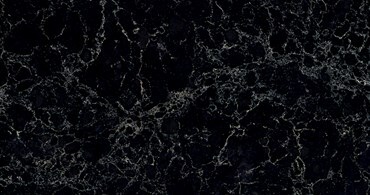 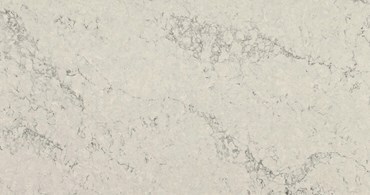 Quartz countertops have become synonymous with the name Caesarstone. 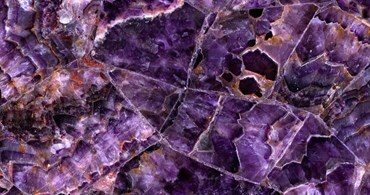 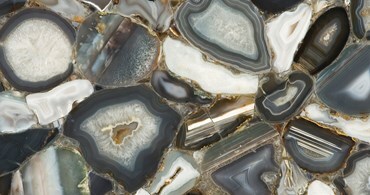 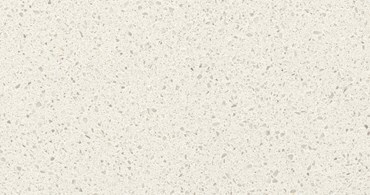 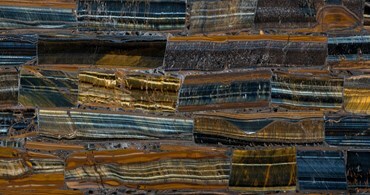 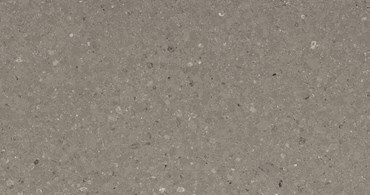 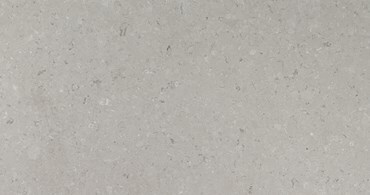 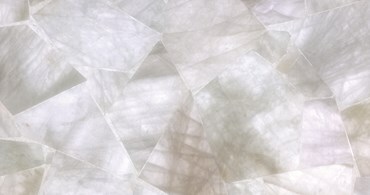 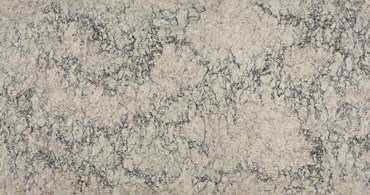 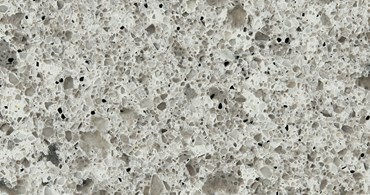 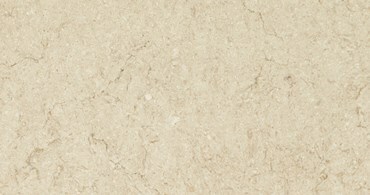 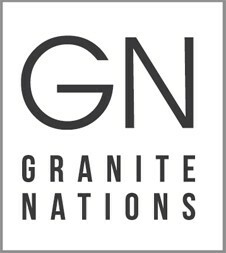 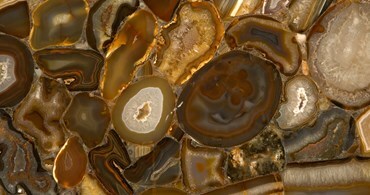 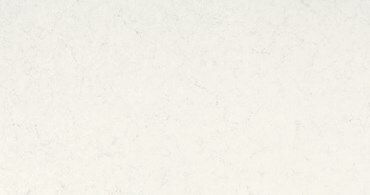 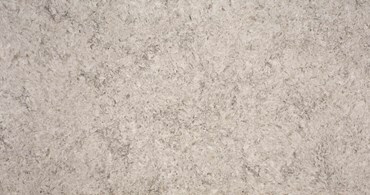 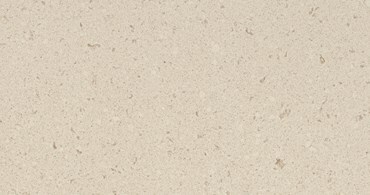 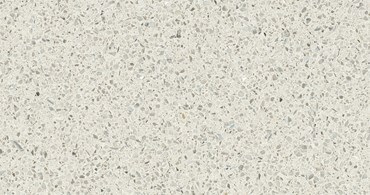 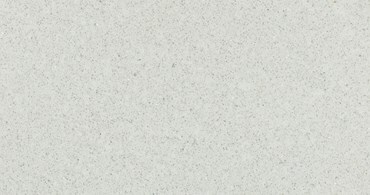 Natural Durability: Quartz countertops bring nature to your door. 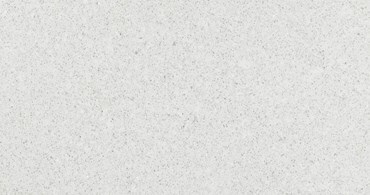 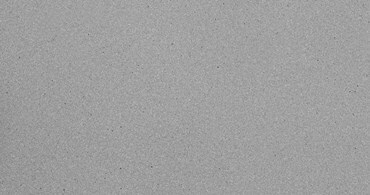 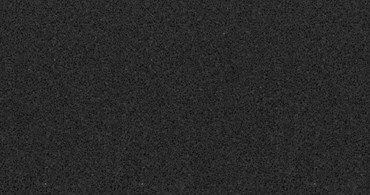 Quartz is not only a natural mineral, but rates 7.0 on Moh’s Hardness Scale, which is the accepted measure of scratch resistance of any material today. 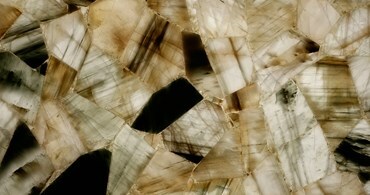 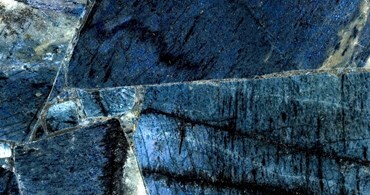 Only diamonds, topaz, and sapphires, with a ranking of 10, rank harder than quartz.